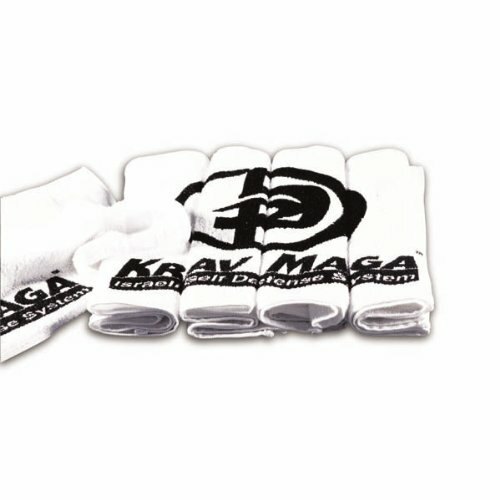 Krav Maga Workout Towel by Revgear at freespiritedfit.com. MPN: KM410 WHITE. Hurry! Limited time offer. Offer valid only while supplies last. Krav Maga Workout Towel. Krav Maga Workout Towel. White. If you have any questions about this product by Revgear, contact us by completing and submitting the form below. If you are looking for a specif part number, please include it with your message. Martial Arts bag with Mesh Top/ Poket, Boxing MMA Deluxe Equipment Bag, Black or Blue 13"x27"x14"